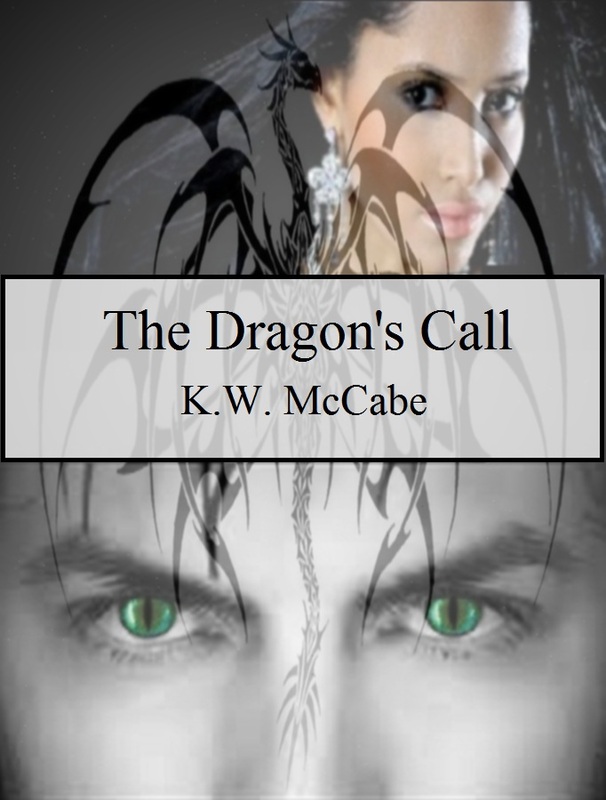 So, I finally finished the cover for the dragon novel I’m writing. I couldn’t figure out what I wanted it to look like at first- but I decided I wanted any edgy feel to it. And I have got to say, I am really appreciating the investment I made in the paintshop program. Some cover designers are charging between $150- $200+ dollars… and I only spent about $34 purchasing the programs myself. Of course there is the amount of time it takes to create the image- but I enjoy doing it. It gives me a break from writing and I get to feel a little artistic while I’m doing it. This entry was posted on Wednesday, October 12th, 2011 at 8:15 pm	and is filed under Uncategorized. You can follow any responses to this entry through the RSS 2.0 feed. You can leave a response, or trackback from your own site.